Providing technical leadership in terms of design and programming techniques and conversion of design to code; acting as a design & code reviewer. Interaction with various stakeholders – Business, Other application teams, Environment support teams, testing teams etc. and delivering plan for various releases. 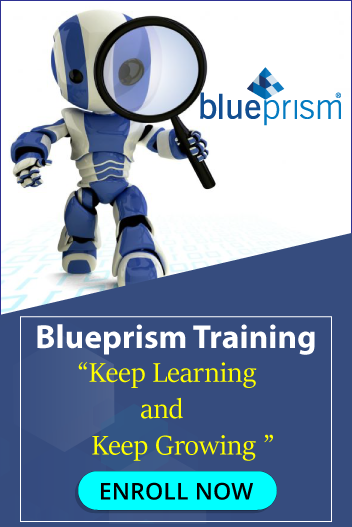 Technical knowledge of Blue Prism infrastructure, Processes, Objects and Work queue management. Understanding of Best practices of Solution design and code development. Technical knowledge for API consumptions. Should have had experience of working with cross cultural teams at multi locations.